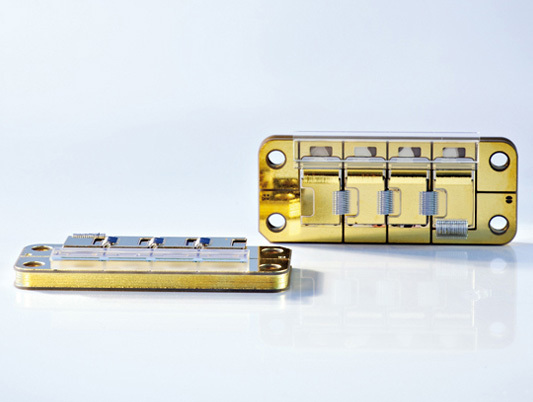 In order to increase the optical output power of diode lasers, we stack mounted laser bars to form diode laser stacks. 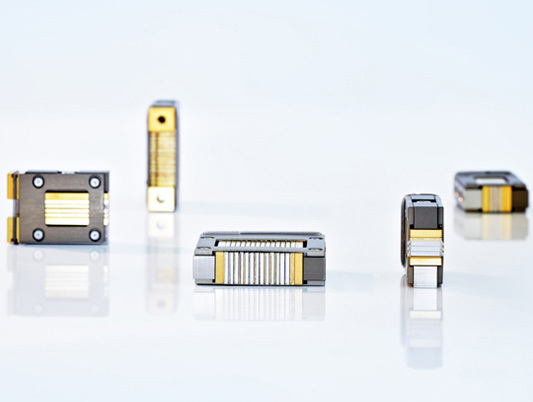 Those are available to you in two different designs, as vertically and horizontally arranged laser elements with two different cooling technologies (micro-channel heat sink technology & LongLife technology). 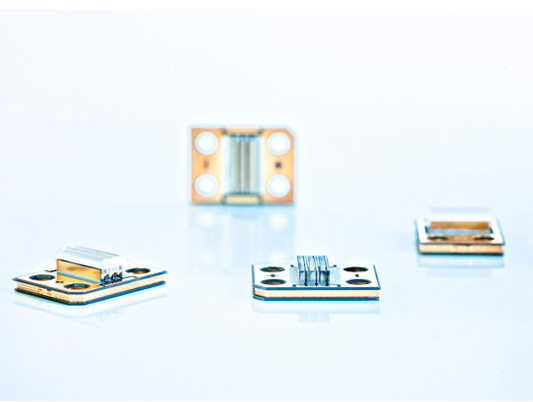 Said innovative stacks consist of 3 to 25 vertically stacked laser elements as a standard or 2 to 4 in-line laser elements. 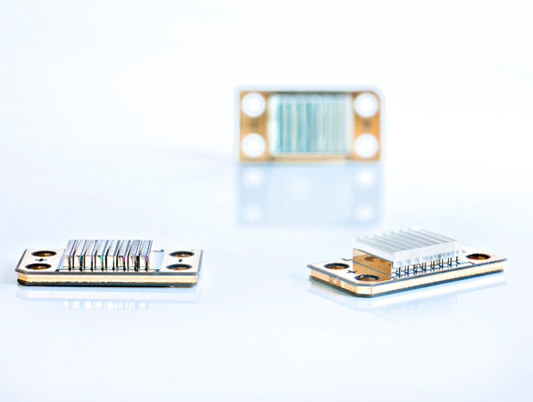 We will help you find the appropriate diode laser for your application. 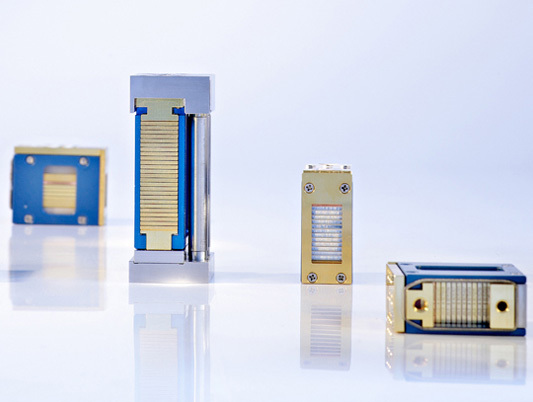 All of our high-power diode lasers are class 4 laser products (in accordance with IEC standard, publication 825, 1993) and intended for installation in laser equipment.